Originally know as Graham Villa, this magnificent building was built by C.J.Palmer for himself to live in. Palmer was a local solicitor in Great Yarmouth and also a keen historian. 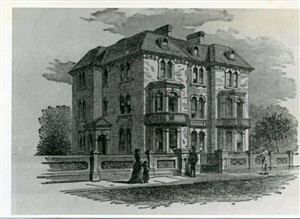 Later the building was converted to a hotel by Adna Gibson. 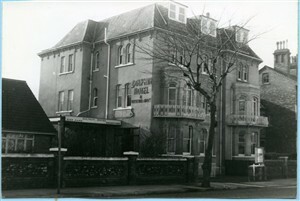 It is now known as Dolphin Hotel. This page was added by Rutheva Woodcock on 09/10/2015.